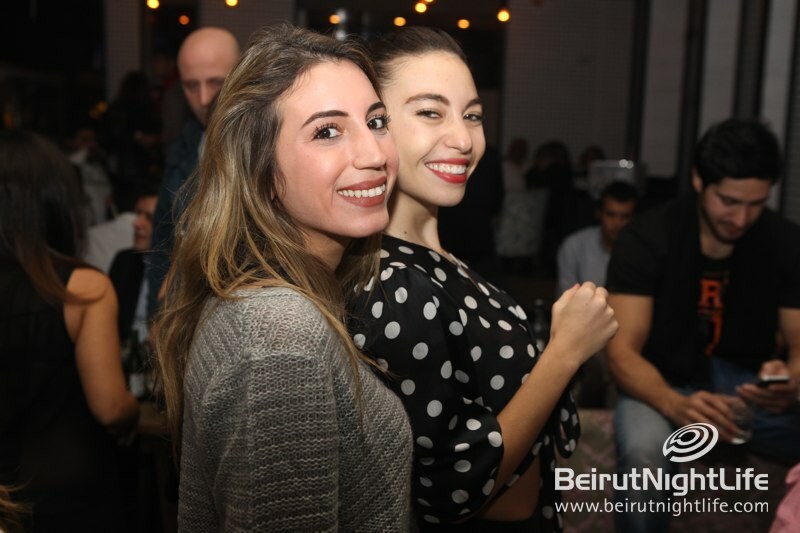 French night at Caprice on Wednesday nights is always a load of fun, but it’s especially awesome during the holiday season. 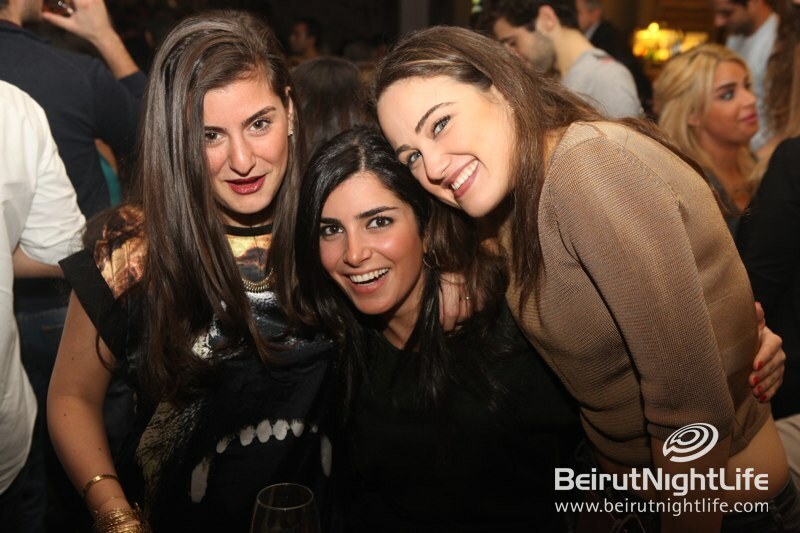 Guests in the Christmas spirit enjoyed great food, loads of drinks, and a happy vibes from everyone around. 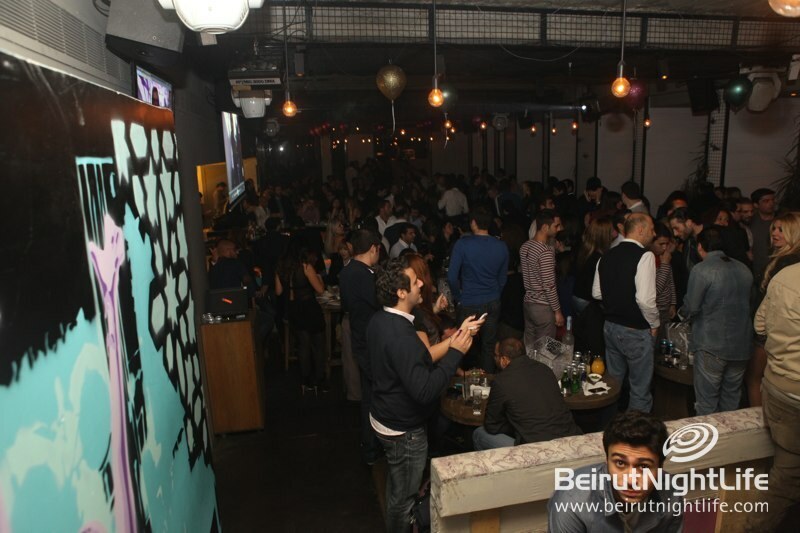 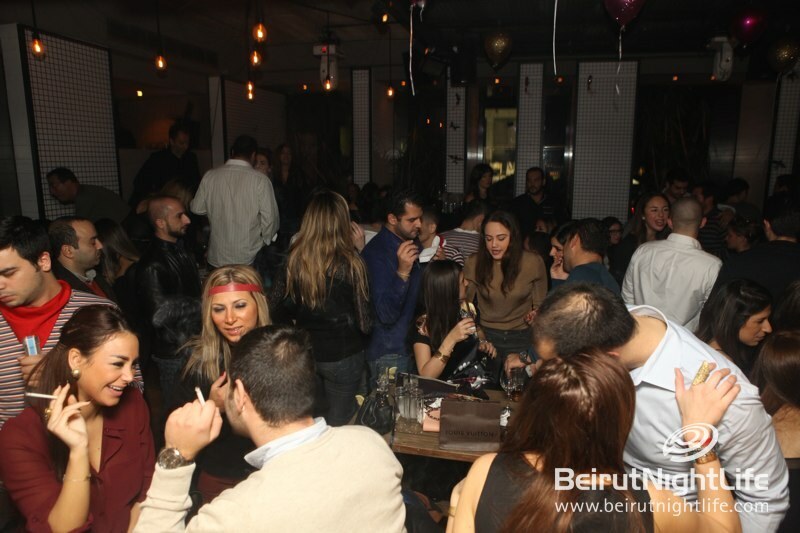 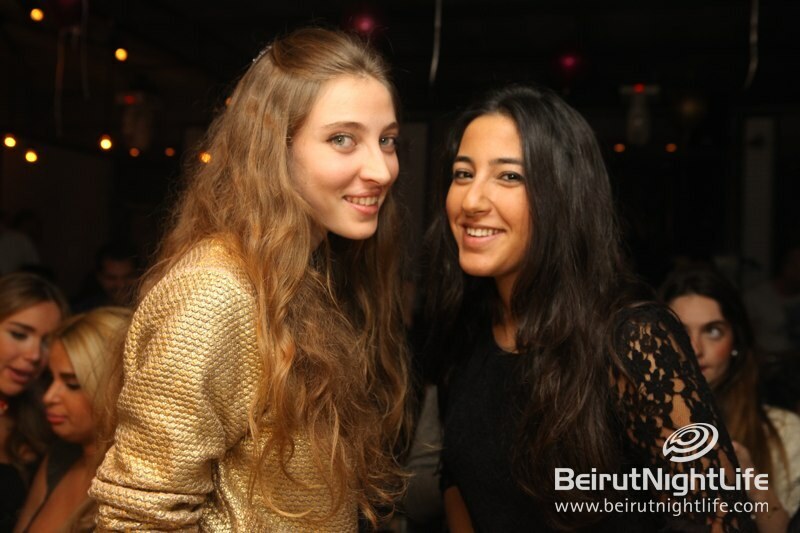 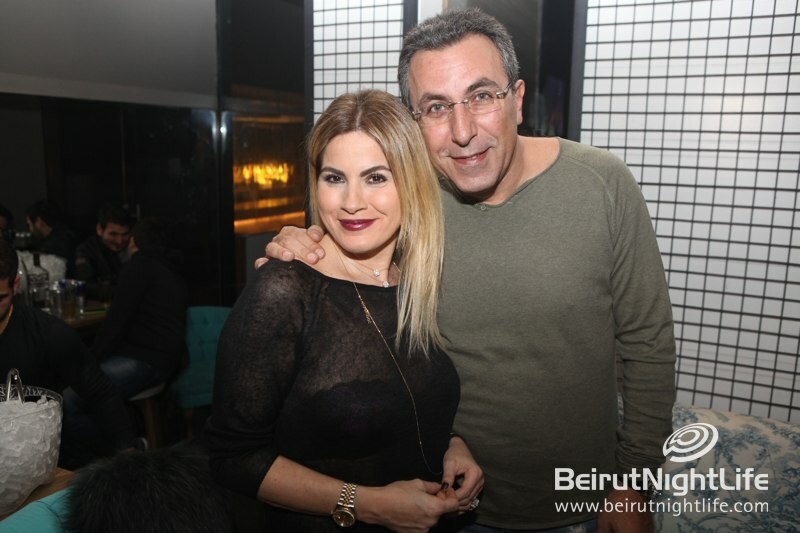 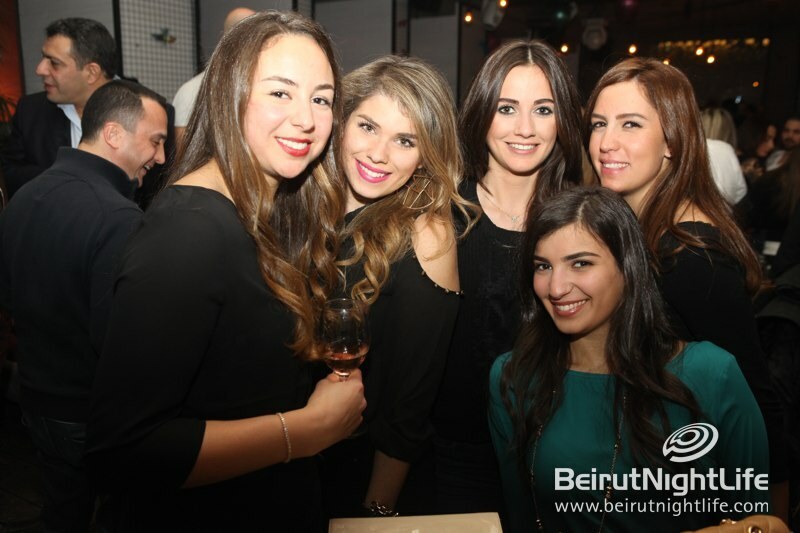 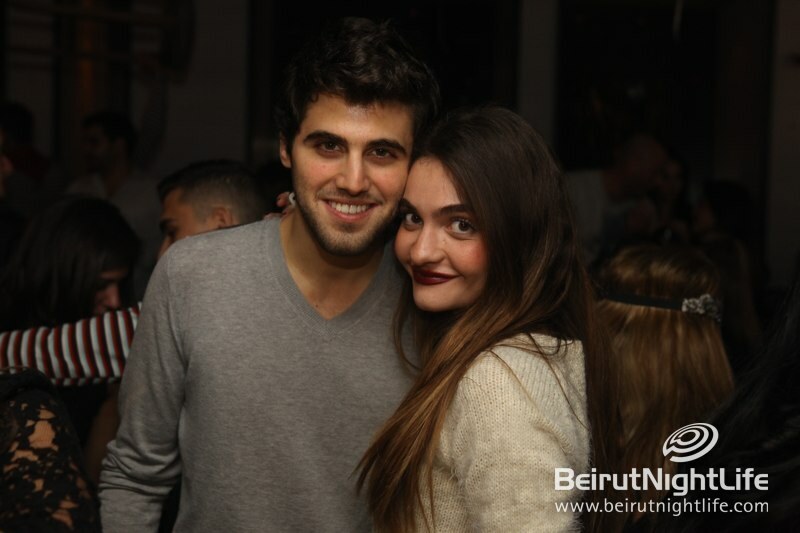 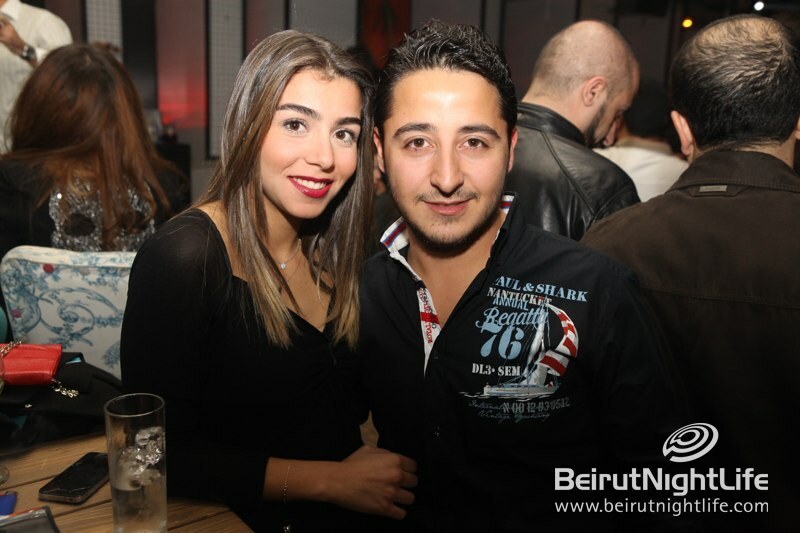 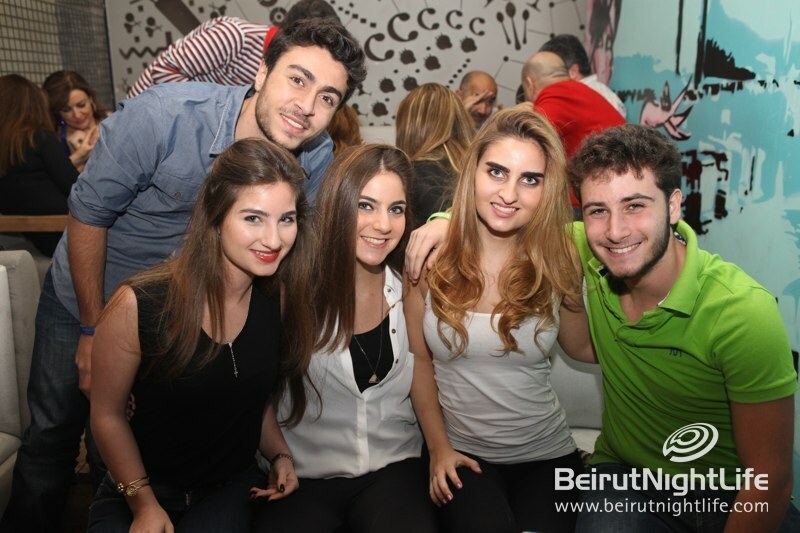 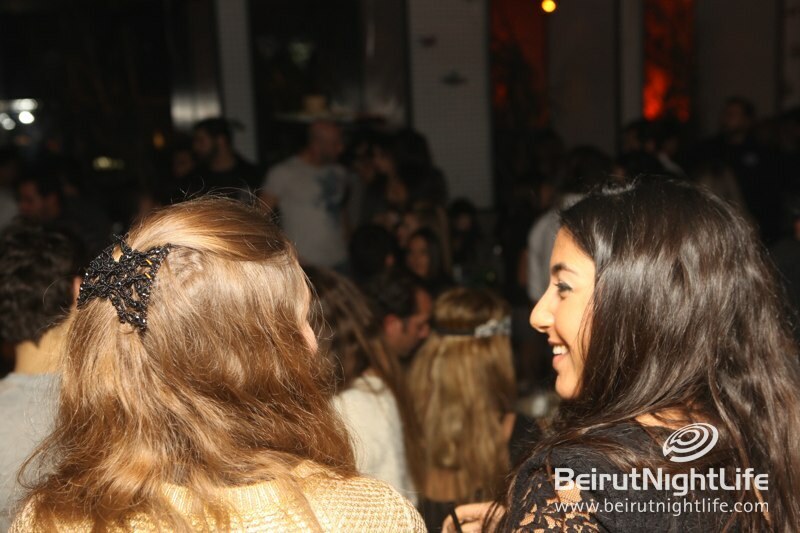 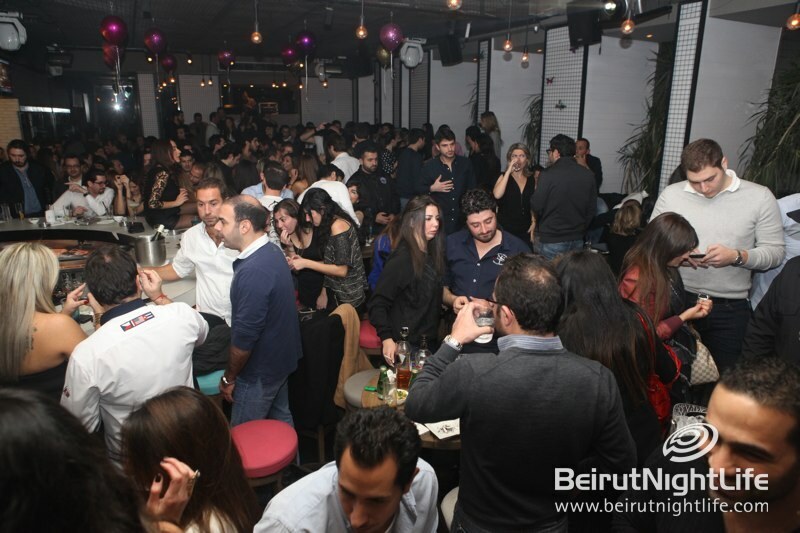 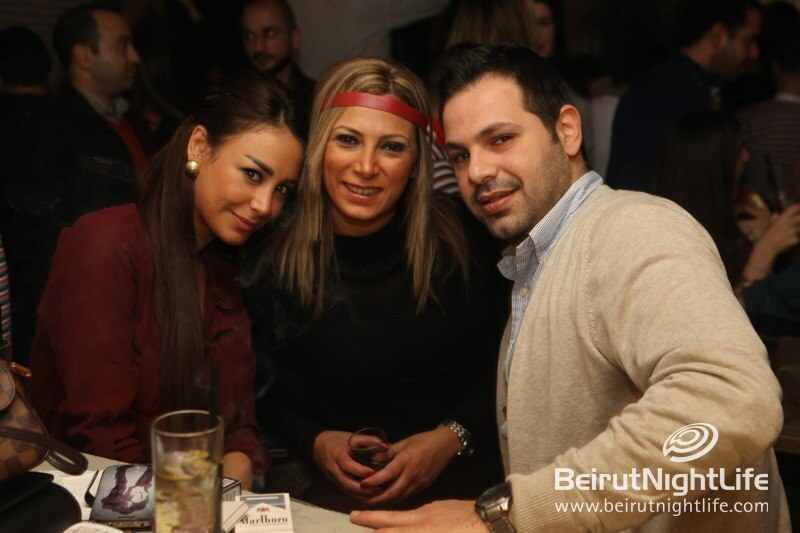 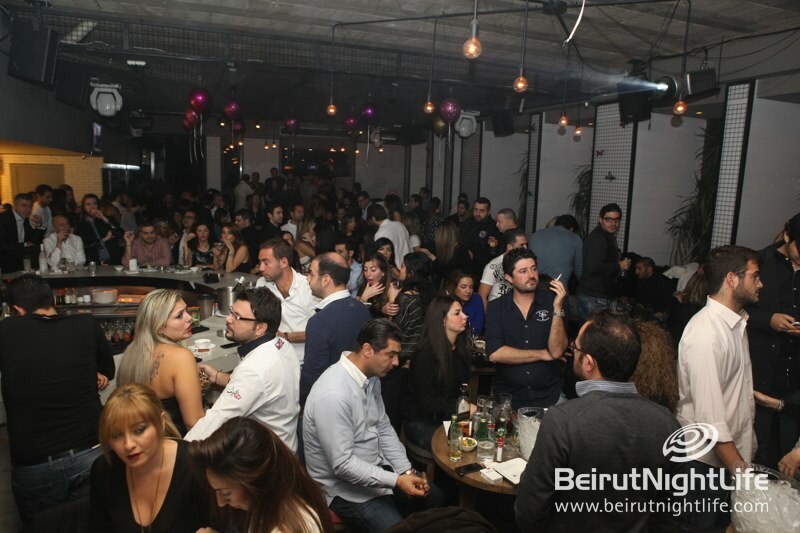 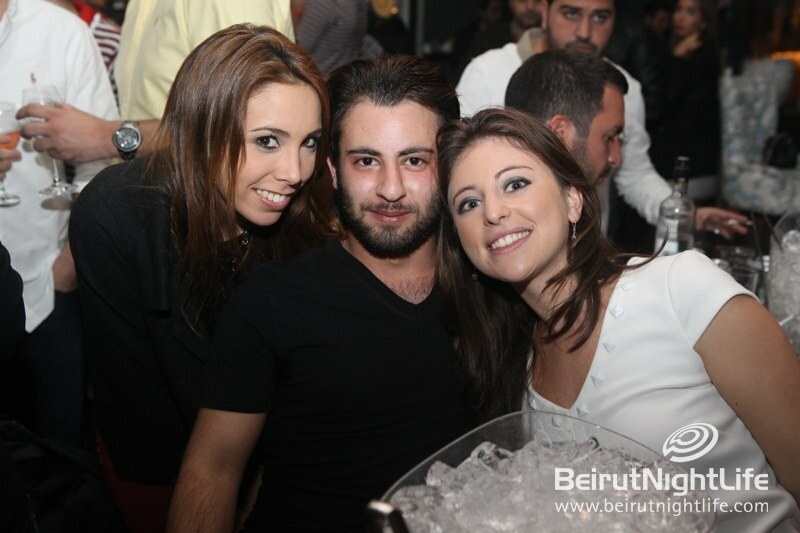 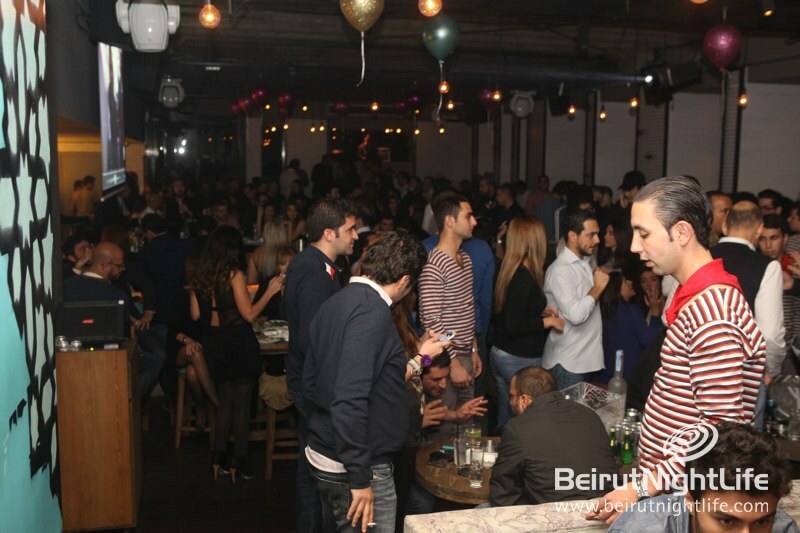 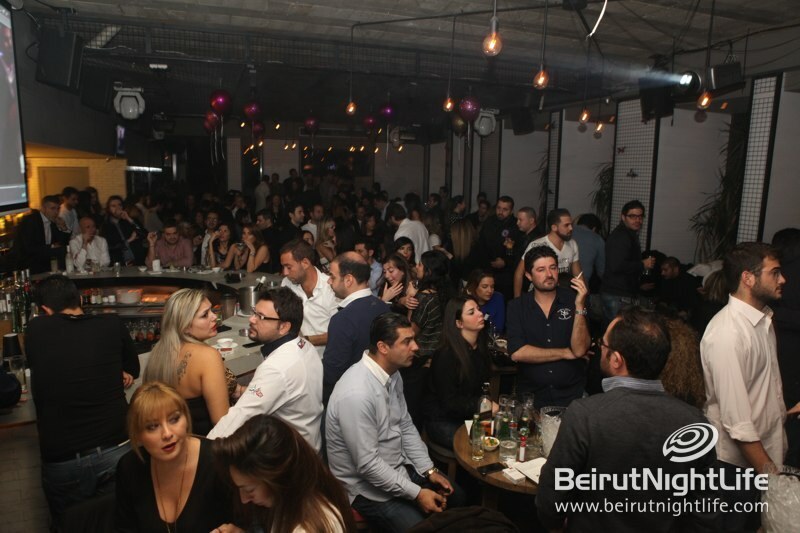 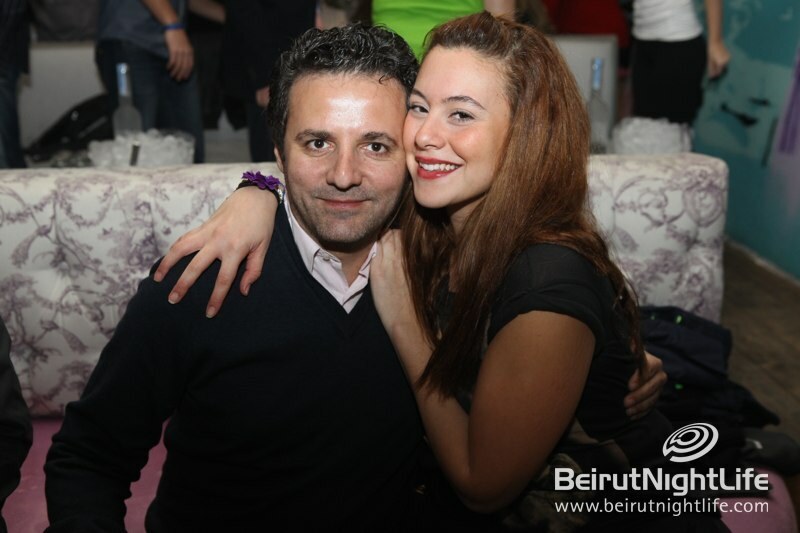 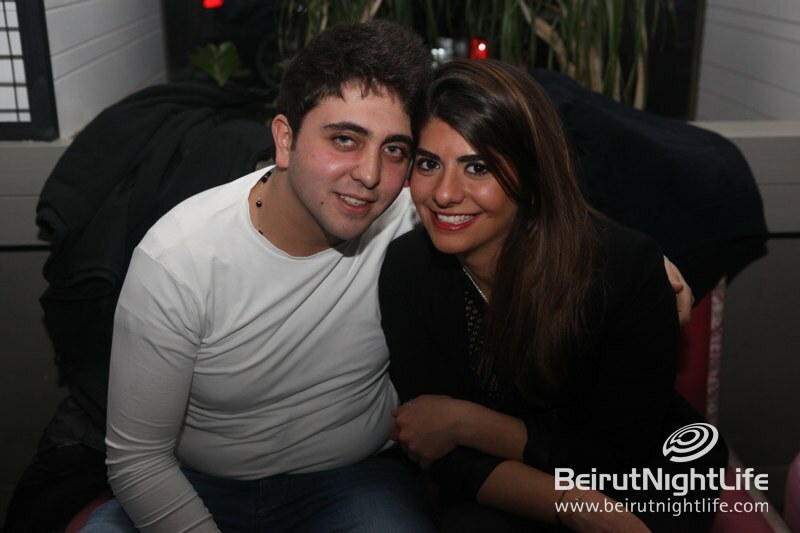 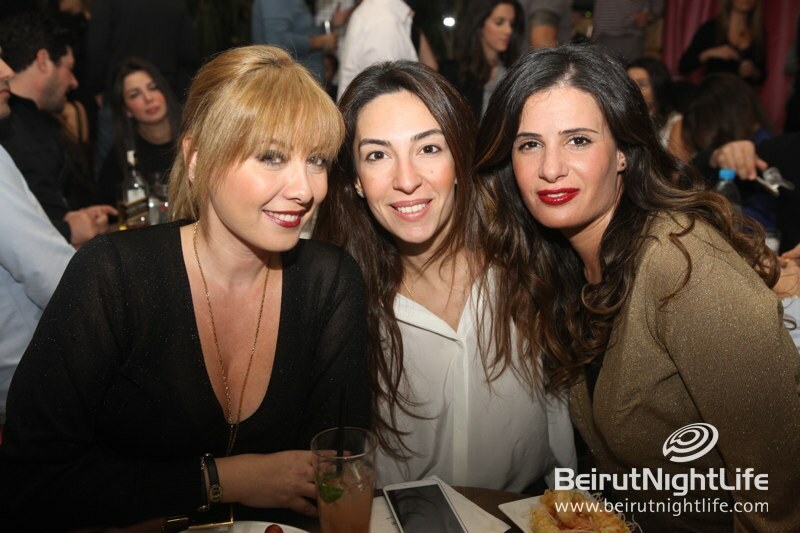 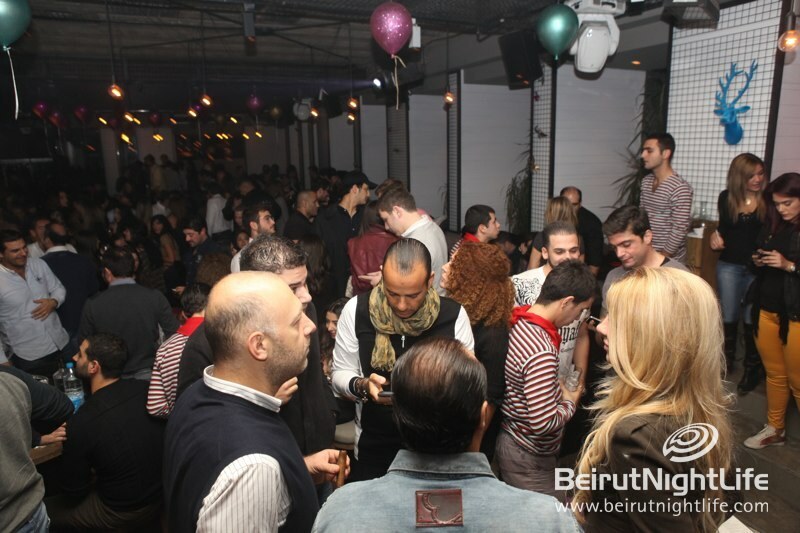 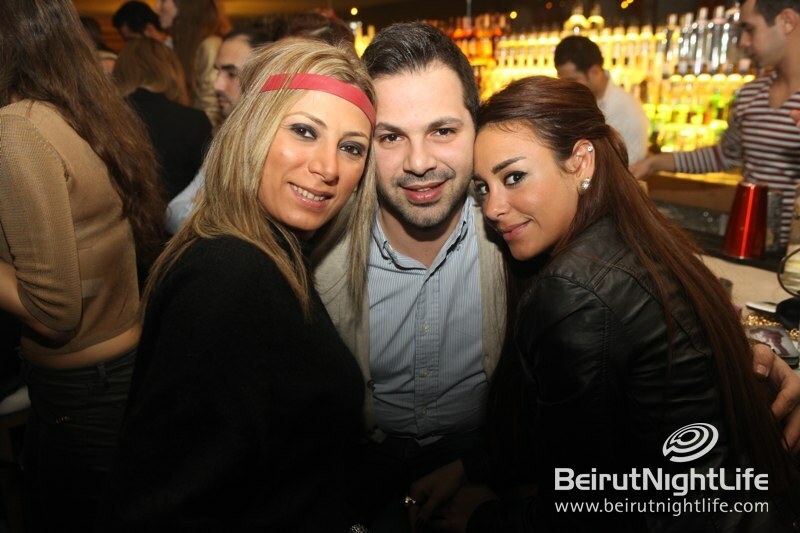 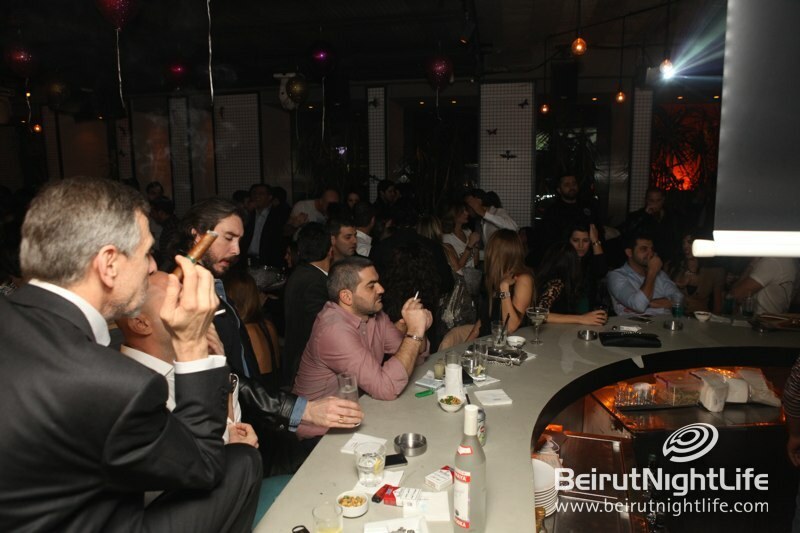 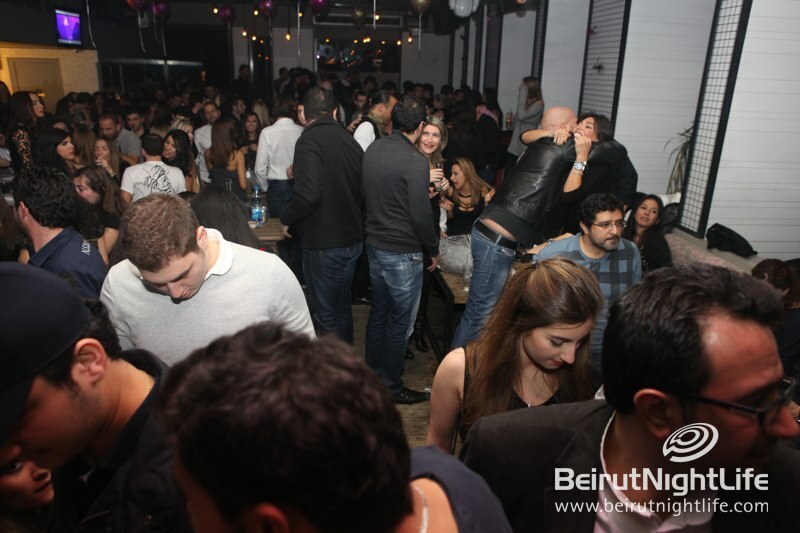 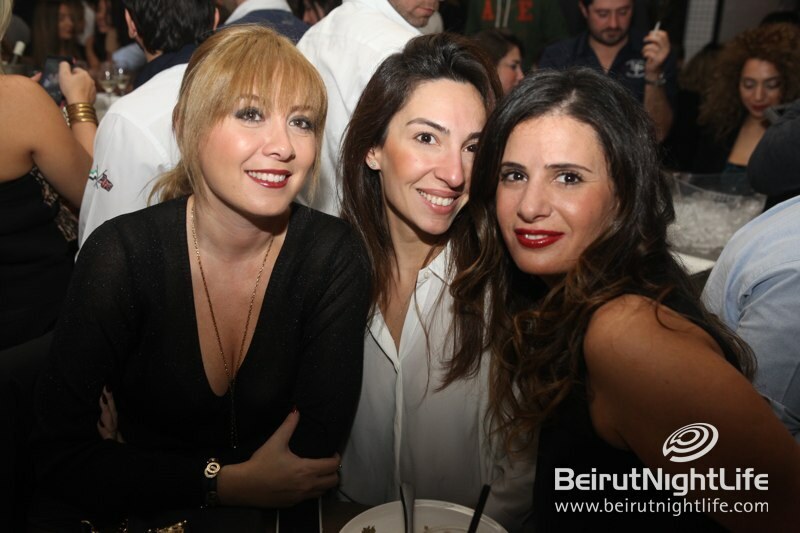 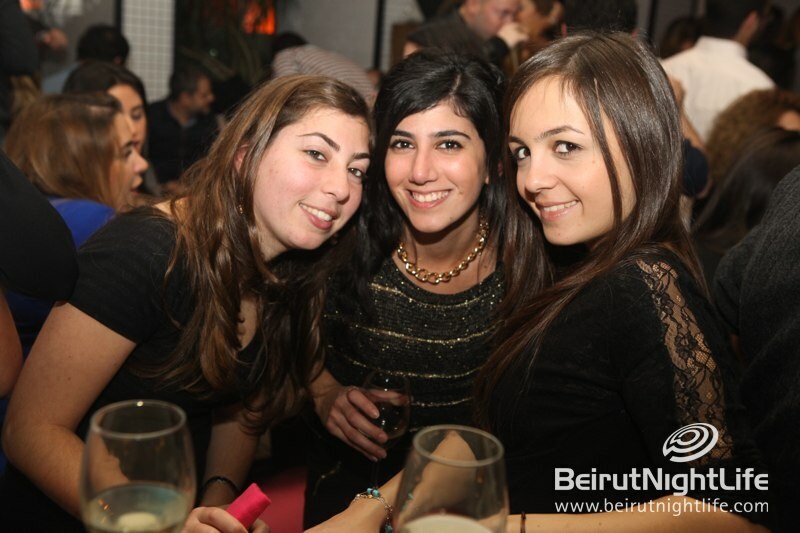 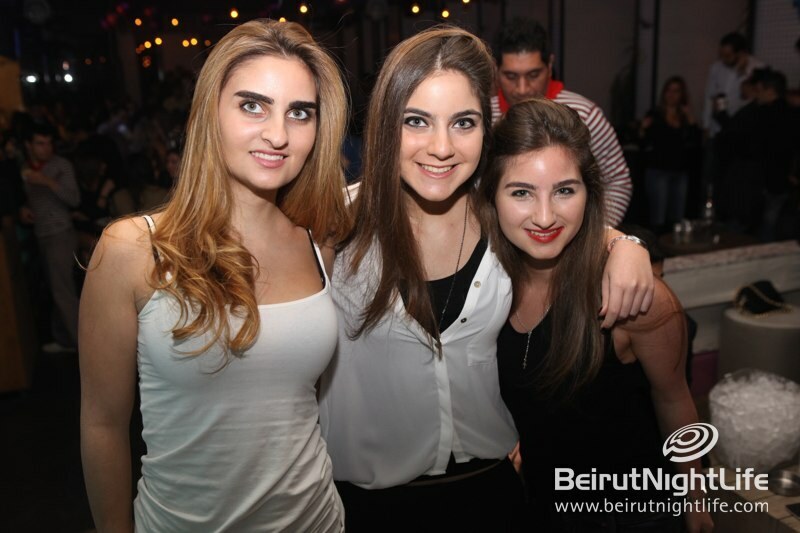 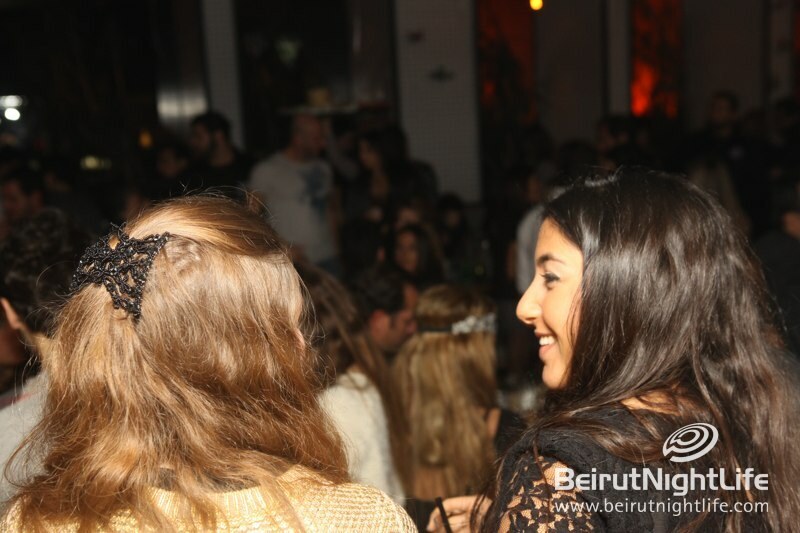 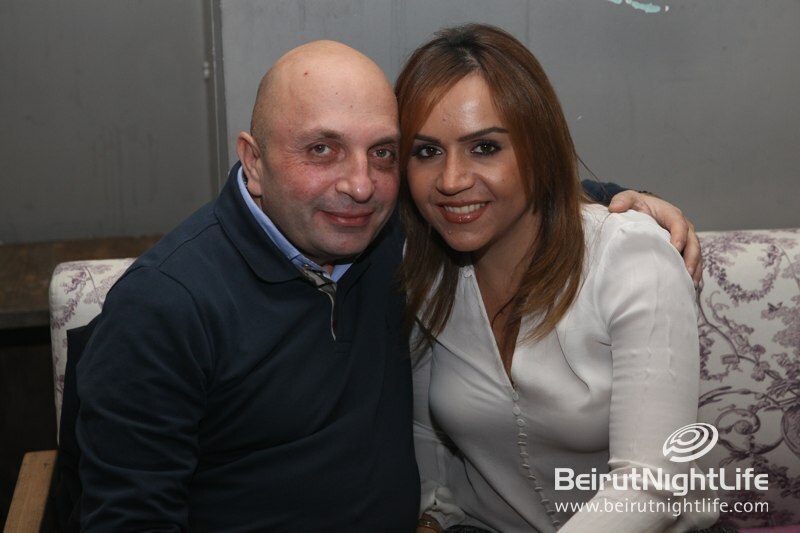 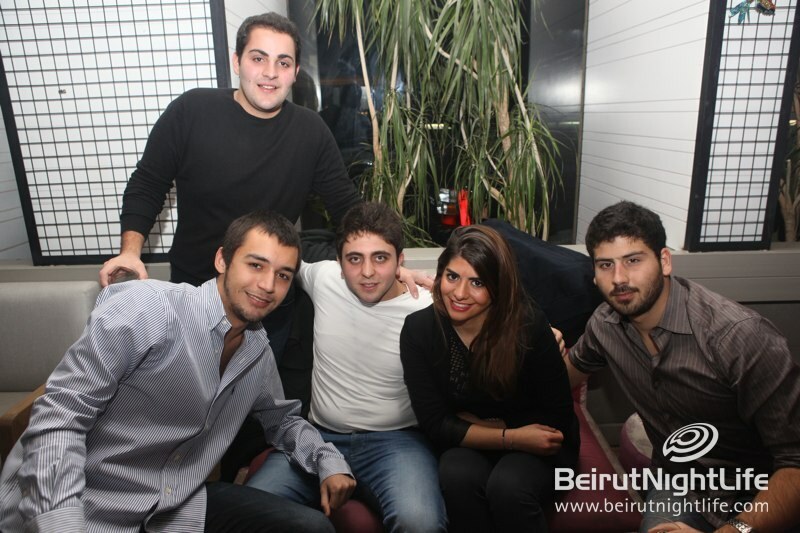 They enjoyed the festive French songs from all decades and had a blast all night at the one and only Folies de Caprice. 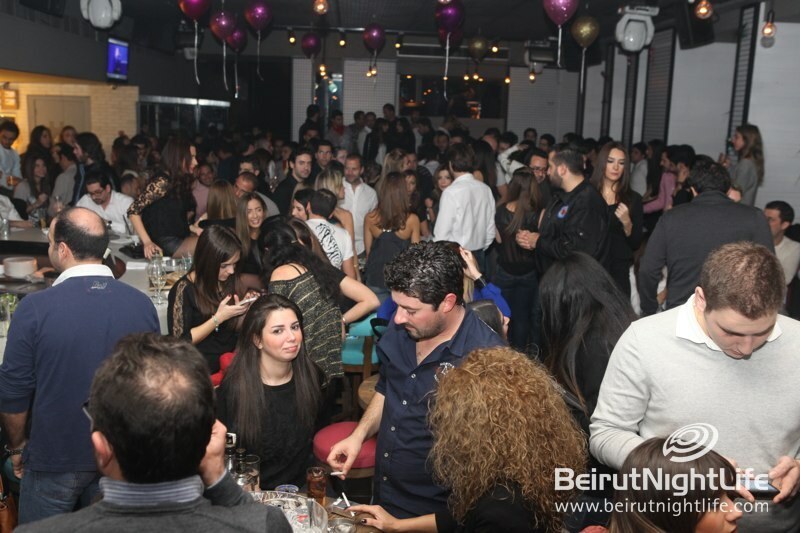 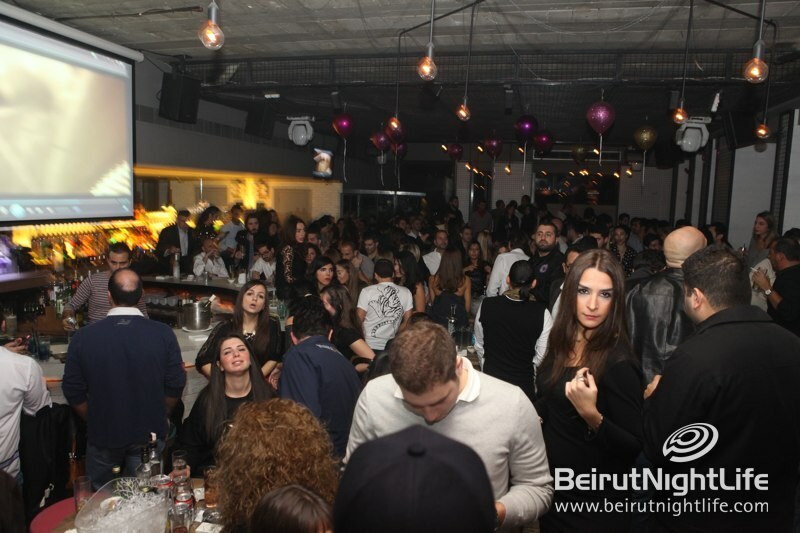 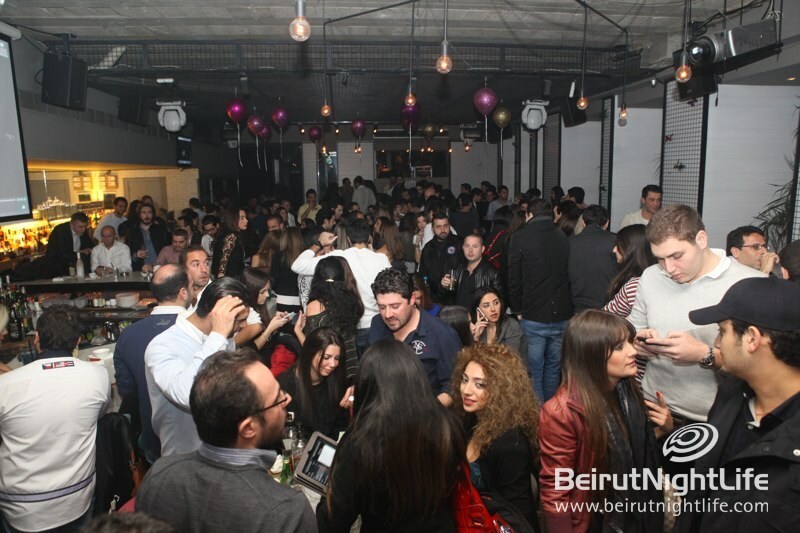 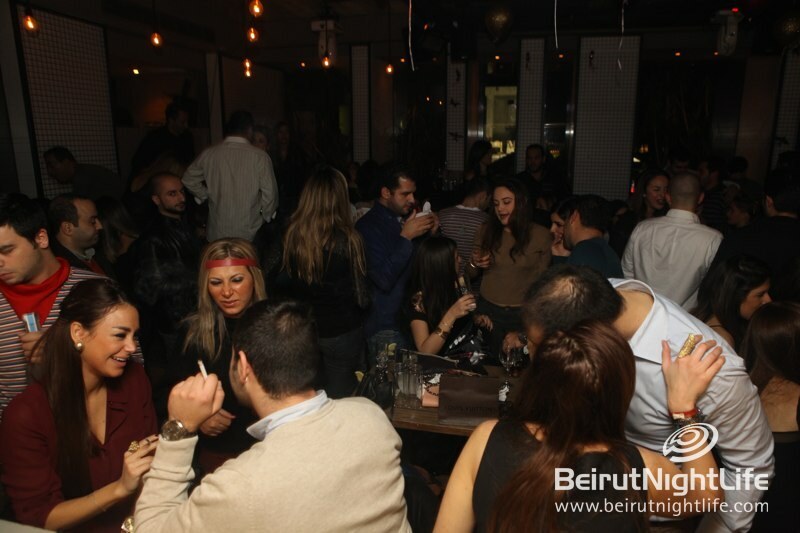 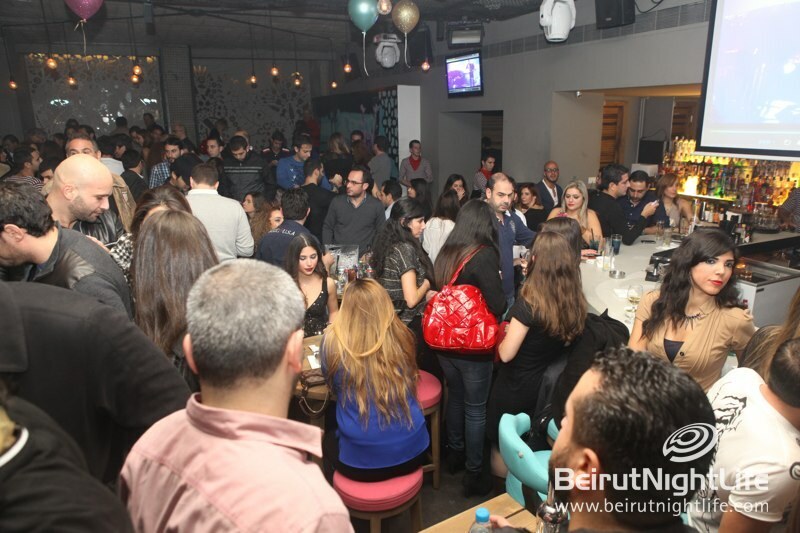 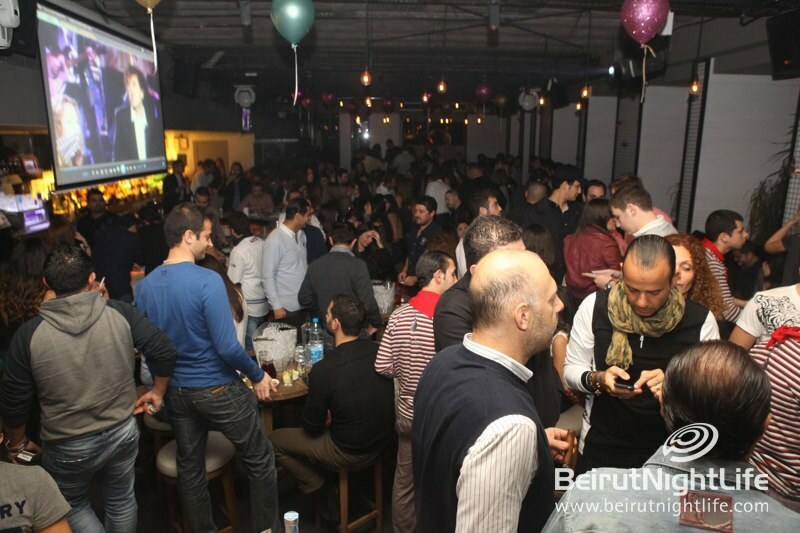 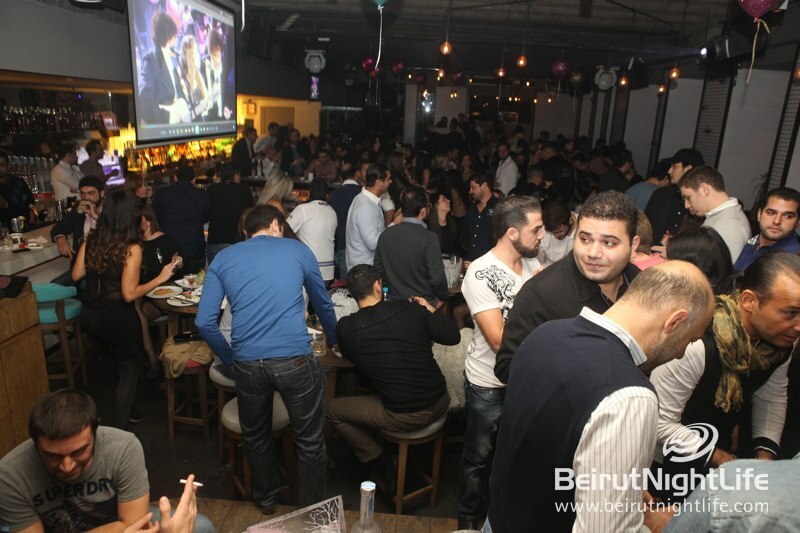 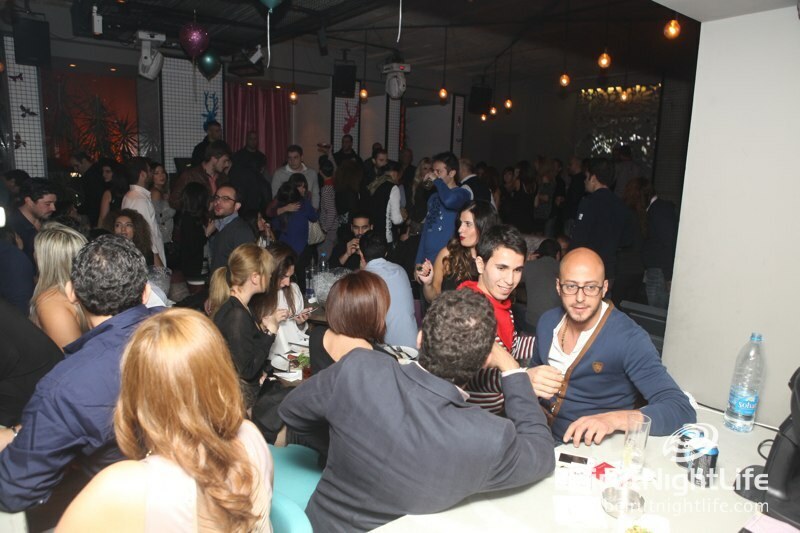 Newer Post Cassino is on Fire on Saturday Night!